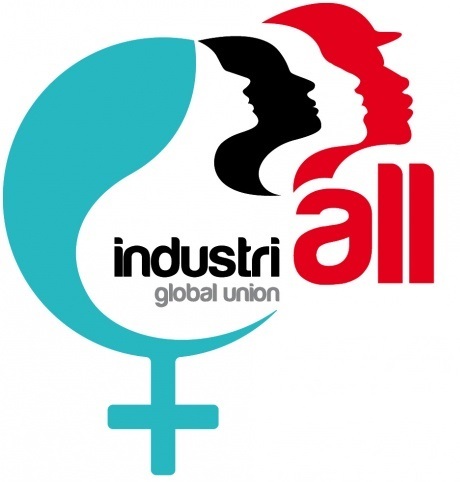 The global union IndustriALL organized its first World Womens' Conference, September 14-16 in Vienna. The 300 participants discusssed issues such as violence against women, maternity leave, organizing women into unions, and helping women become leaders in their unions. A report by RadioLabour's senior correspondent C. Marie Ainsborough.